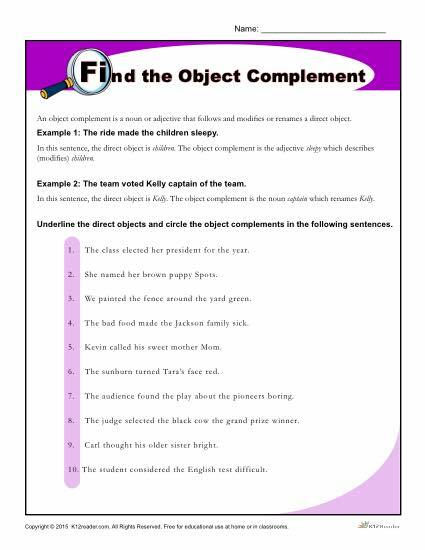 In this activity, students write a sentence using a subject complement. The activity has 8 questions. It’s designed for middle school grades but can be used where appropriate.